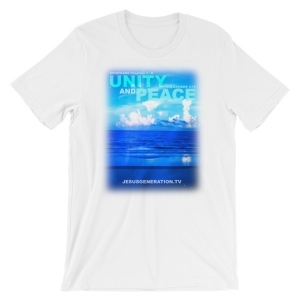 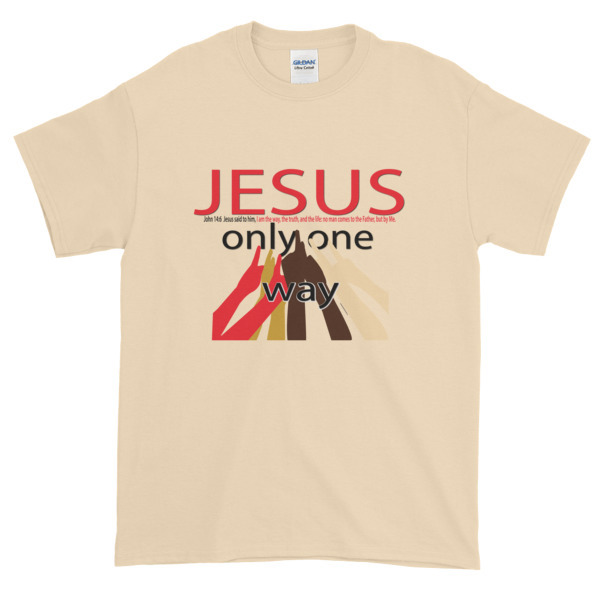 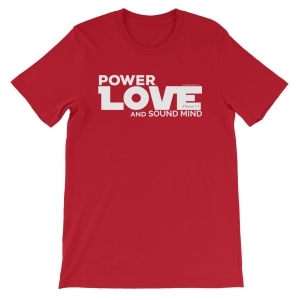 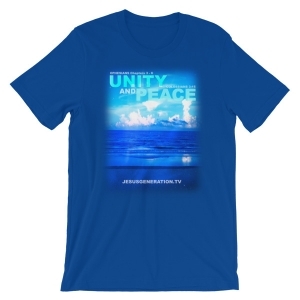 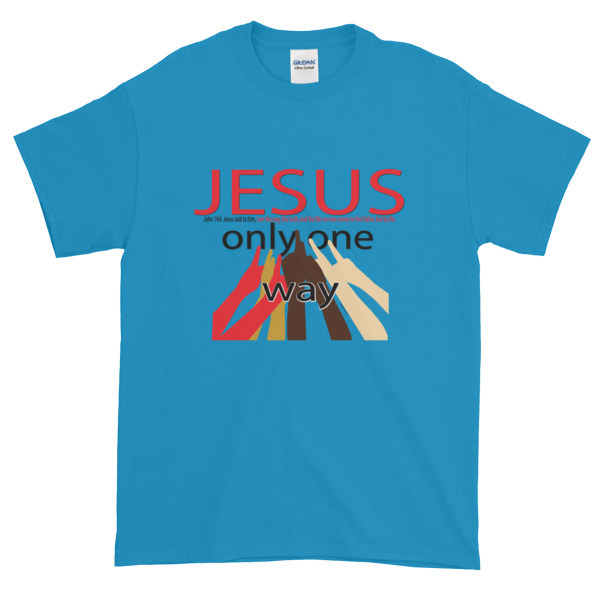 One of our more popular t-shirts proclaiming only way to the Father — that’s through Jesus! 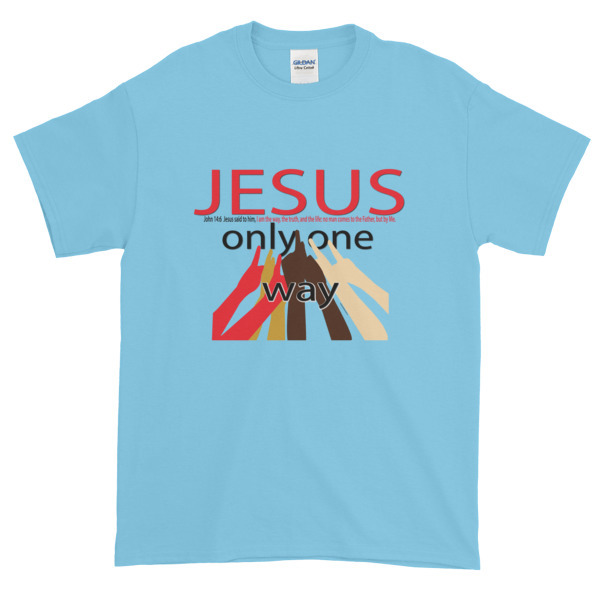 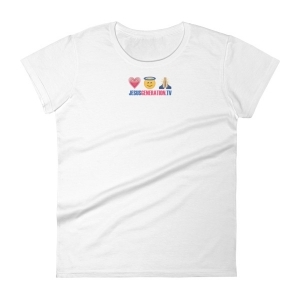 People have shouted in department stores “AMEN!” as this shirt is worn in public. Go BOLD for Jesus today and proclaim He is the ONLY way!